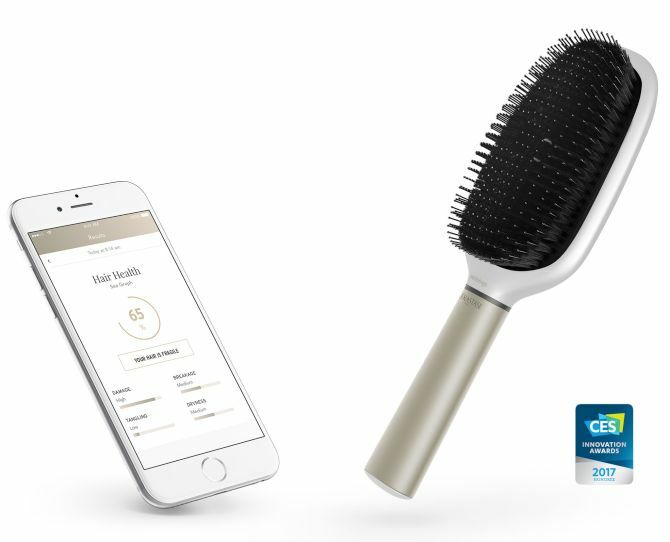 Christened Kérastase Hair Coach Powered by Withings, the smart hairbrush comes packed with an accelerometer and a gyroscope that calculates brush strokes and use haptic feedback to alert you if you’re brushing too hard. Also, the conductivity sensors can differentiate between wet and dry hair to provide accurate measurements. 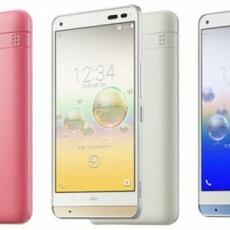 The tech gadget is packed with a built-in microphone as well which listens to the sound of your hair brushing to identify split ends, breakage and dryness. 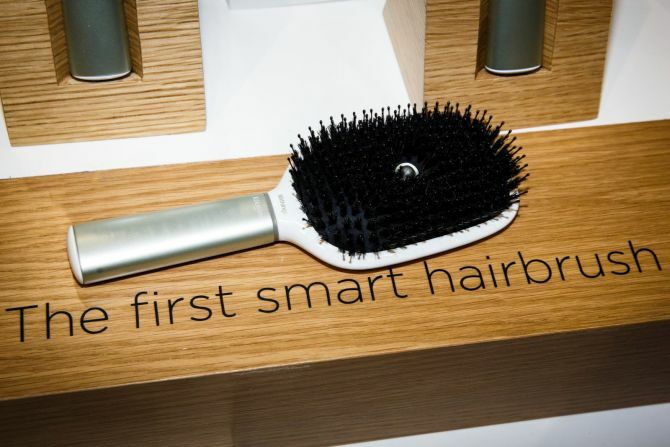 User can access all the data stored by the hairbrush on his smartphone via a related app through Bluetooth or Wi-Fi. Taking environmental conditions into consideration and analyzing the information, the mobile app provides statistics on hair brushing routines and hair quality. The app also recommends products to the consumers according to their hair types. Well, the only disappointing thing is that, this battery-powered hairbrush has no charging port. 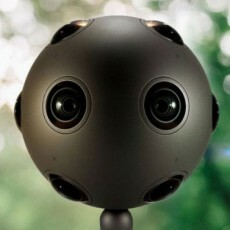 Also the device is water resistant but not fully waterproof. 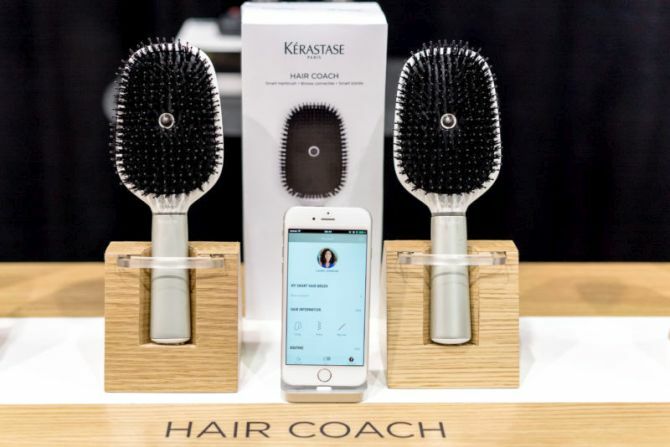 As for now, you can check out the Kérastase Hair Coach Powered by Withings at the ongoing CES 2017. 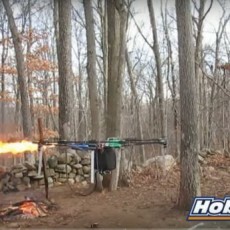 It is expected to hit the stores in the fall of 2017 with an estimated cost around $200.